This is by far the best eggless chocolate fudge recipe. A simple recipe, no fancy ingredients, yet awesome results. 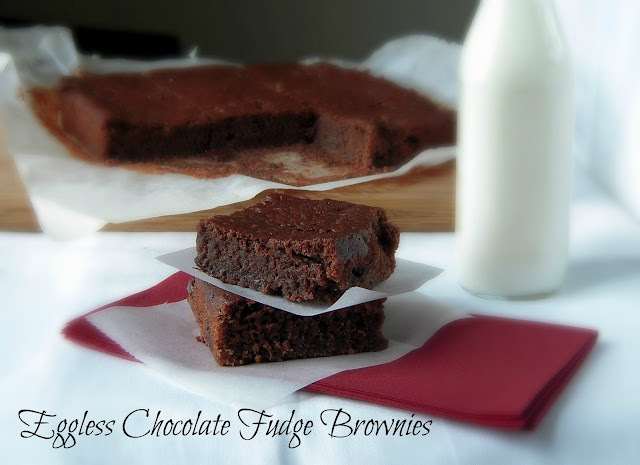 If you are looking for that ultimate chocolate fudge brownies, this is the one for you. 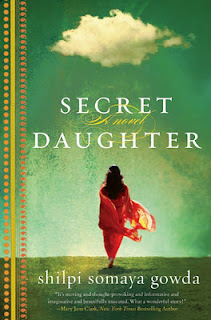 If you have been a regular reader of my blog, you must know I have a weakness for Brownies. 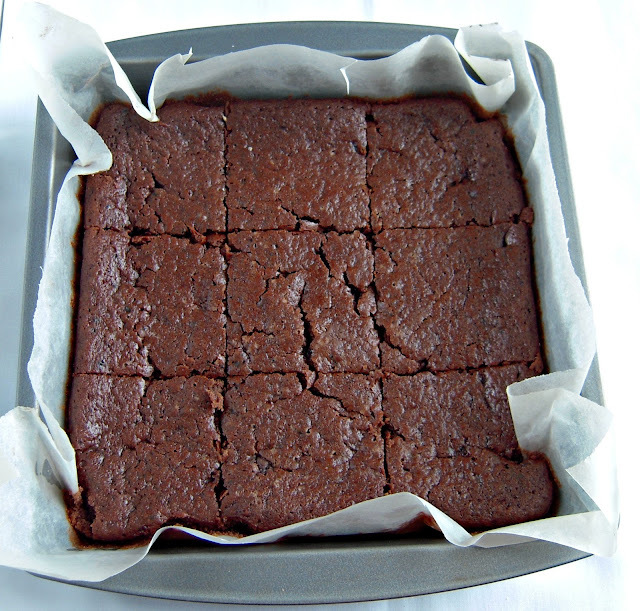 I have already posted a couple of brownie recipes here: Chocolate Brownies, Nutella Brownies, One Bowl Eggless Brownies. My all-time favourite of all these recipes is the first one. 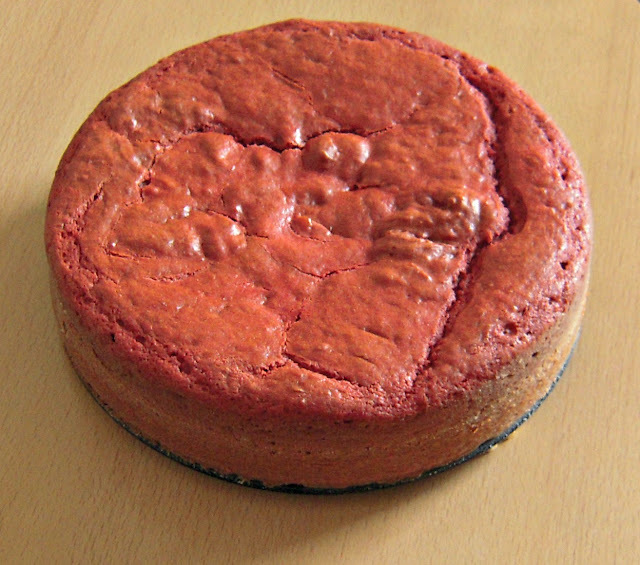 However, it is a cake-like brownie. I was looking for a nice fudge brownie recipe and looks like I have got a great recipe. 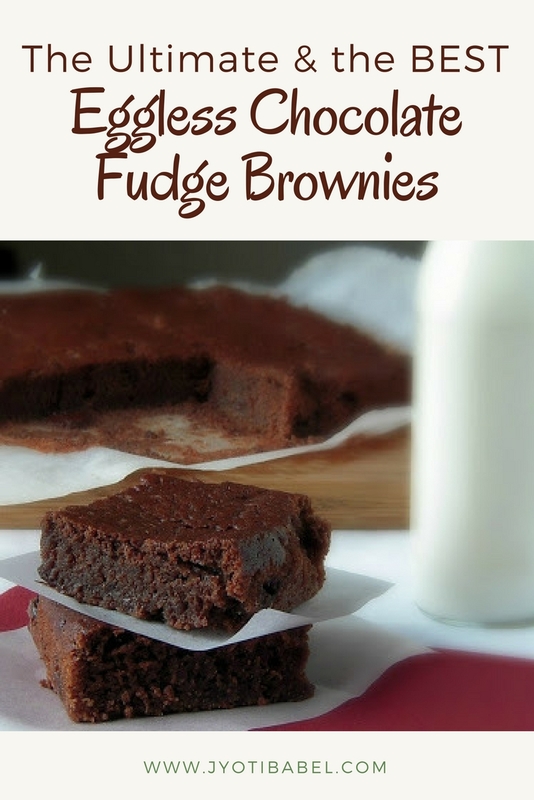 If you love brownies you have to try this. Also, check the notes below the recipe to get the best results. 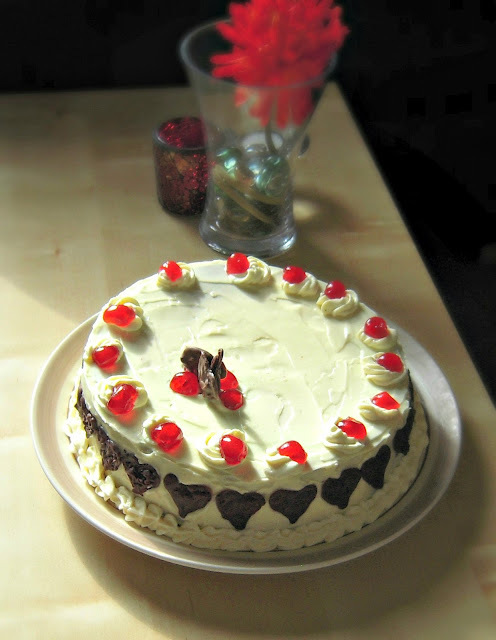 Adapted from 100 best Vegan Baking Recipes by Kris Holcheck. 1/2 cup butter minus 2 tbsp, soft or melted at room temperature. 1/2 cup chopped chocolate or choco chips, I used milk chocolate. 1. Preheat the oven to 180 C and line a 9x9inch brownie pan with parchment paper. Brush it with a little butter. 2. Sift flour, cocoa powder, sugar, baking powder and salt together. 3. In a separate bowl, whisk butter, yoghurt and vanilla together until well blended. 4. Add the dry ingredients to the wet ingredients in batches and stir. Add water in batches till you get a condensed milk-like consistency. Stir in the chopped chocolates. 5. Spread the batter evenly in the prepared tin and bake it for 35 minutes. A skewer inserted in the middle of the brownie will come out clean. 6. Let it cool down at least for 2 hours before slicing. You will get neat slices then. 7. Enjoy it warm with a scoop of vanilla ice-cream and chocolate sauce. 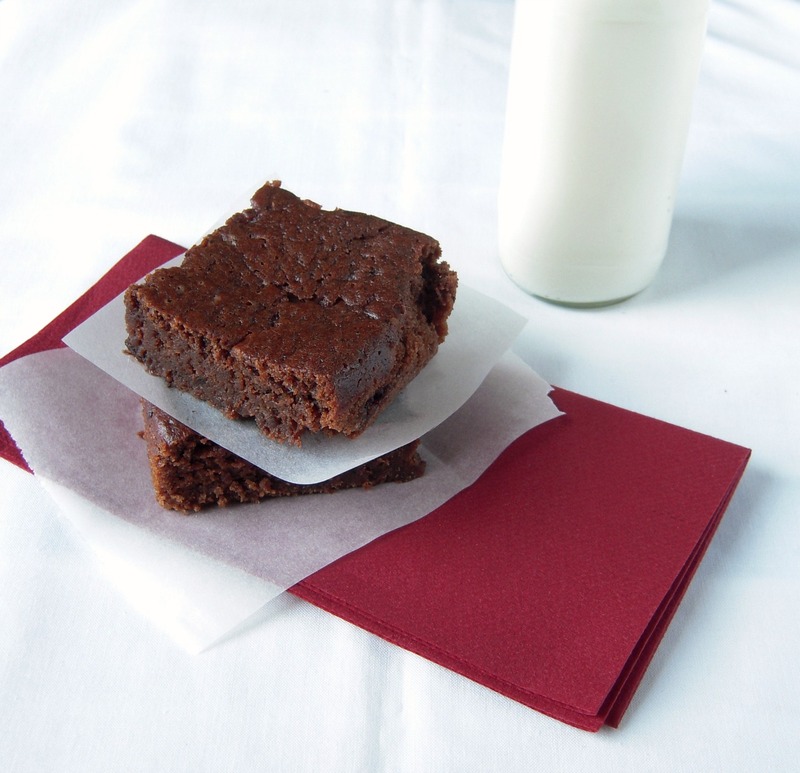 - I have made this brownie a couple of times. First time I sliced it in just half an hour of cooling. The brownies didn't come out in neat slices. So, I make a point to bake it a day ahead for best results. Ideally, bake it in the evening, let it rest the whole night and have it next day. - Do not skip adding chopped chocolates or choco chips, the melted chocolate adds another layer of taste and the gooey chocolate taste is awesome.